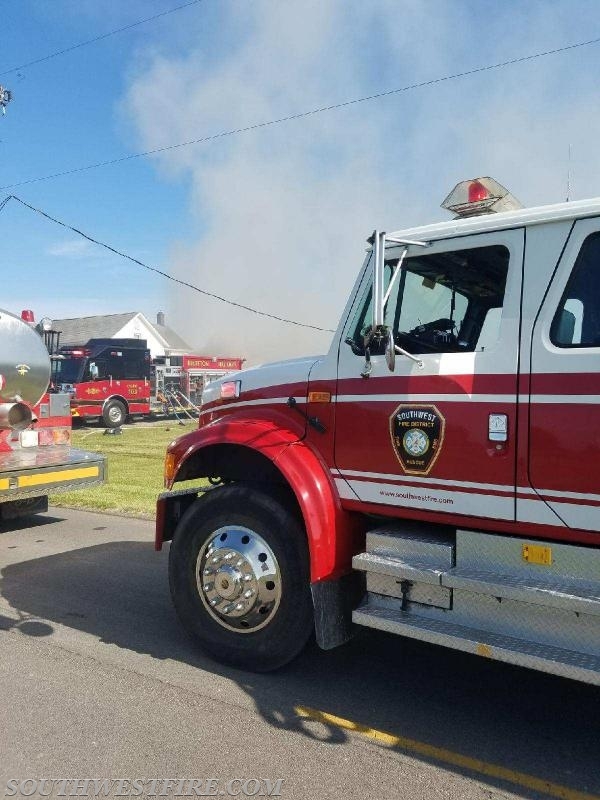 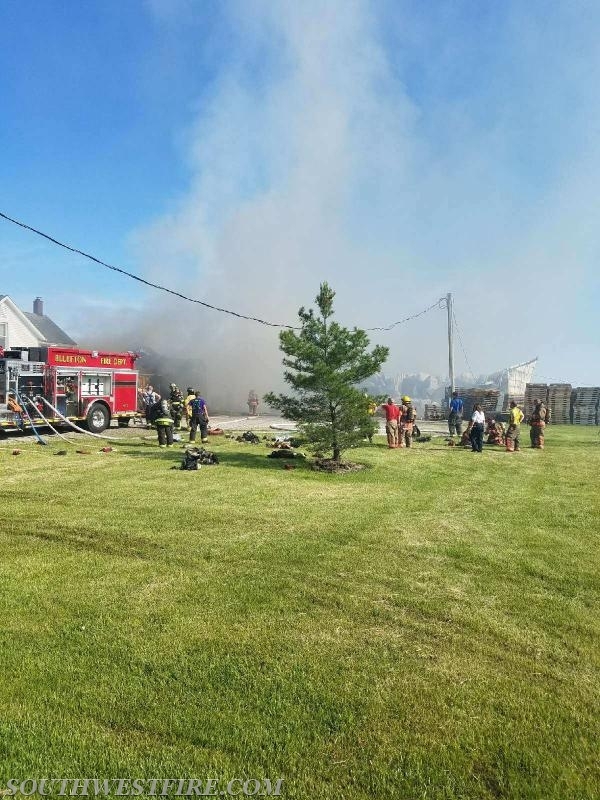 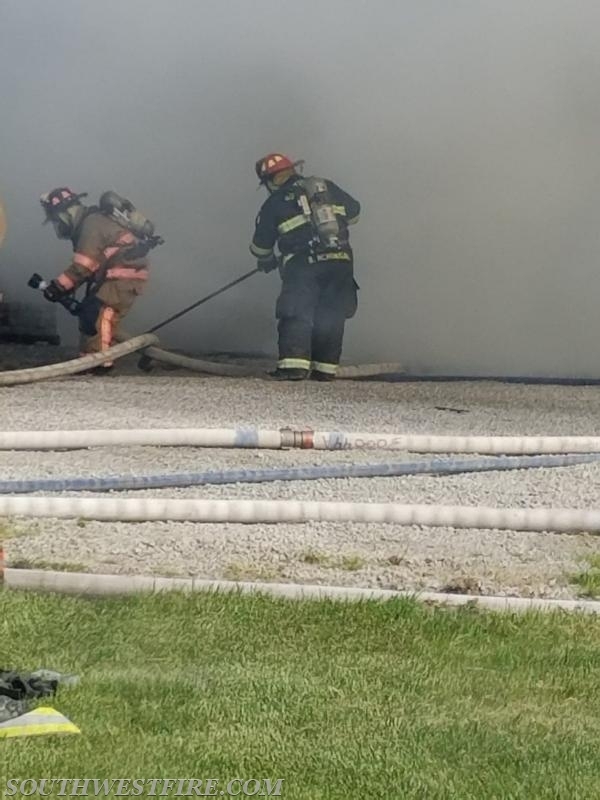 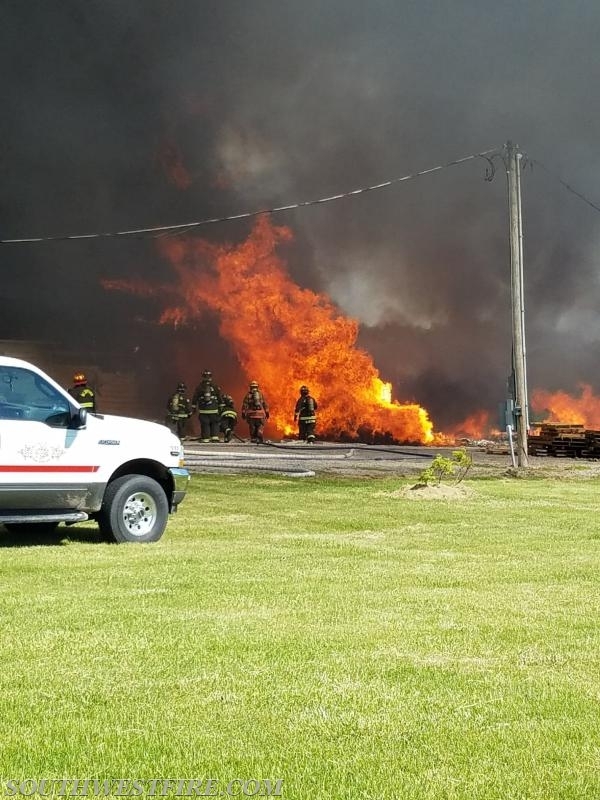 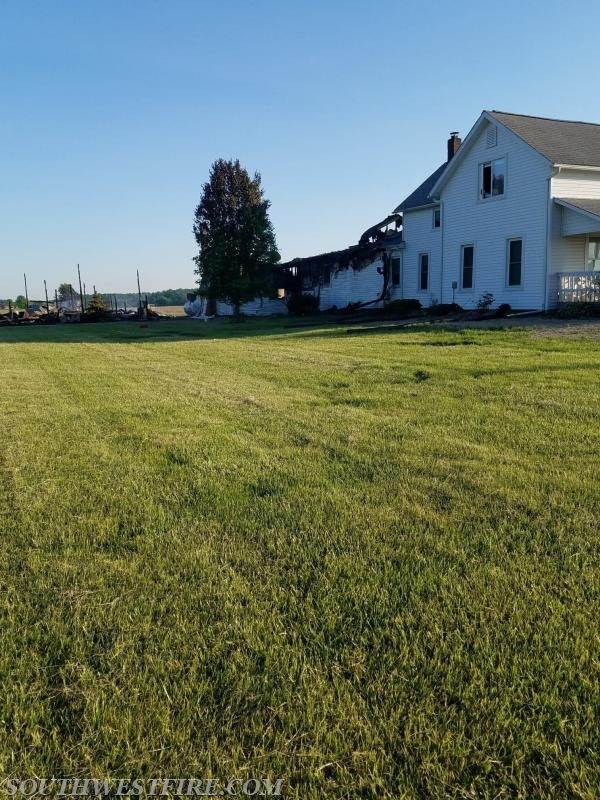 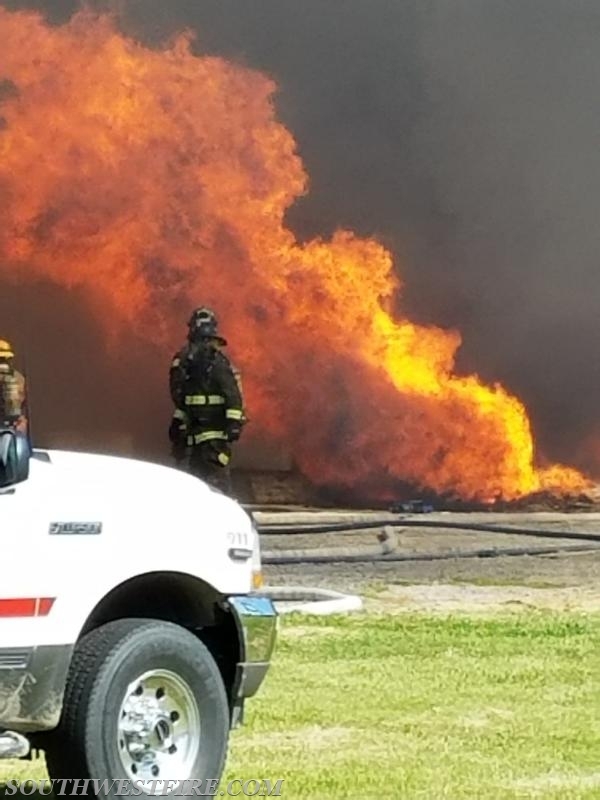 District crews and other Southern Allen county fire departments responded to assist Wells County fire departments on a large fire just North of Bluffton. 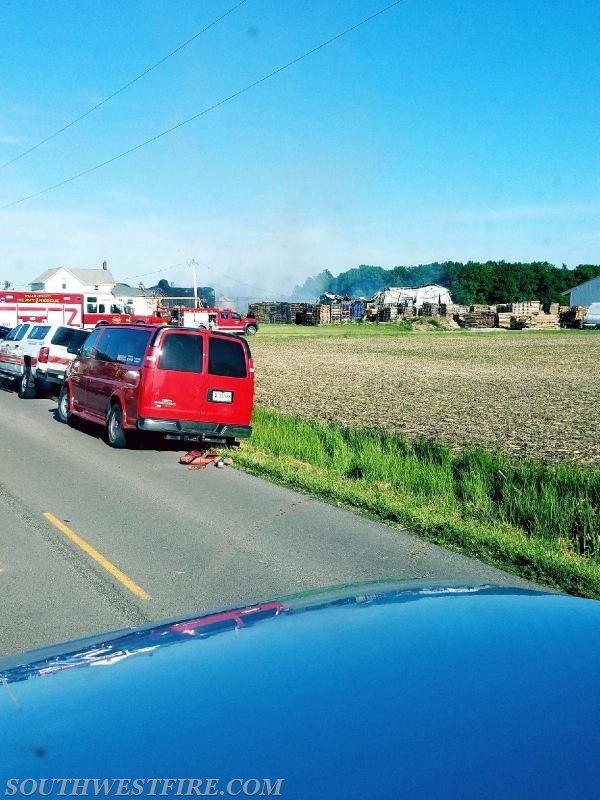 The fire consumed barns and the pallets surrounding, and then also spread to a house. 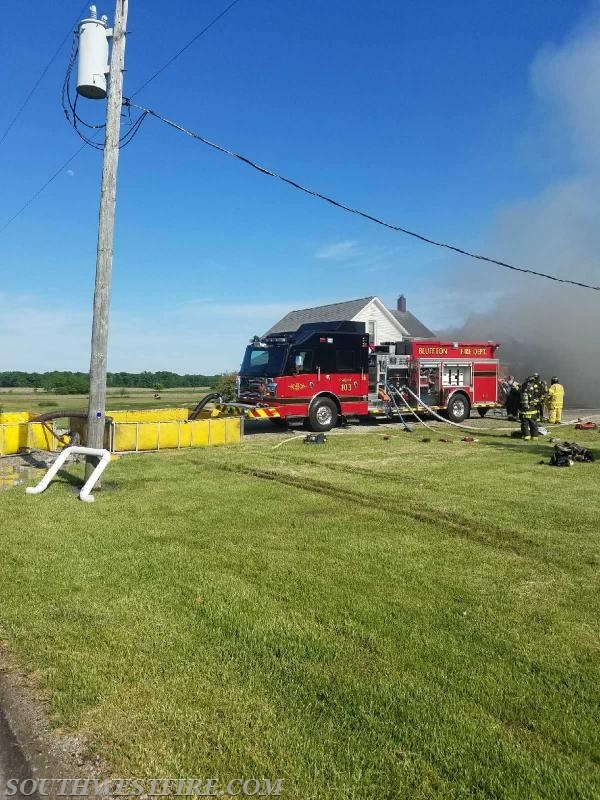 Crews made an aggressive attack on the residence and the fire was stopped in the kitchen. 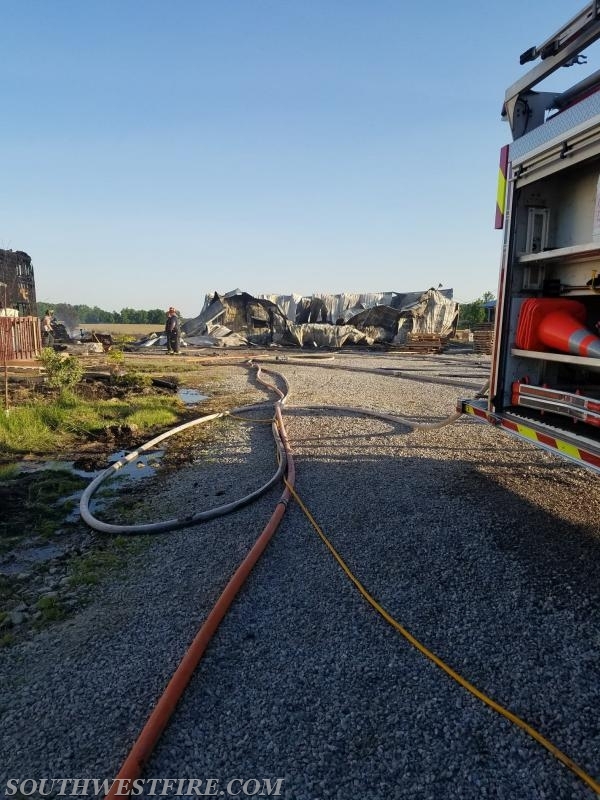 Our Truck 57 and Tanker 153 responded to the scene and assisted for a few hours. 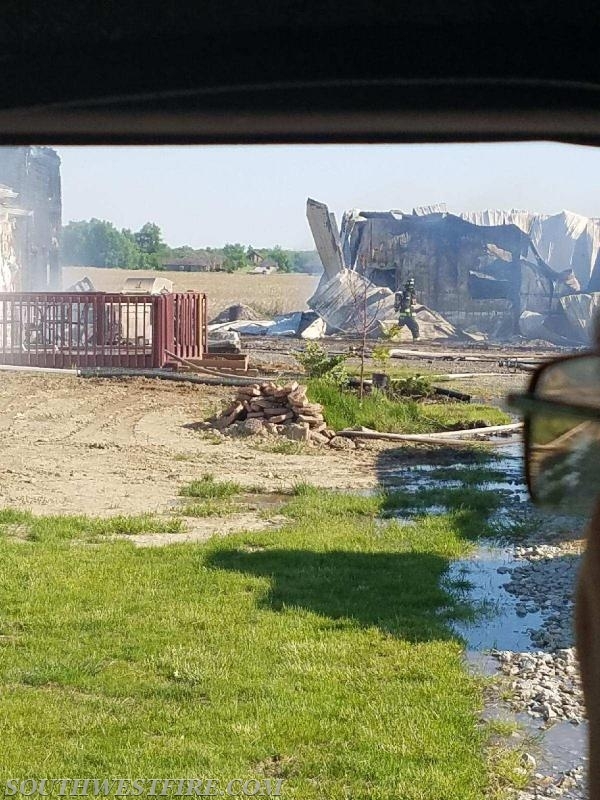 Much thanks to our neighboring departments and our volunteers that helped cover the southern portion of Allen County while crews were at this fire.